Using the most advanced orthodontic technology possible is just as important as staying up-to-date on the latest treatment techniques. Because our practice is dedicated to providing you with the safest and most convenient treatment options available, we utilize advanced digital X-ray technology in our office. At your next appointment, we'll be happy to answer any questions you may have. 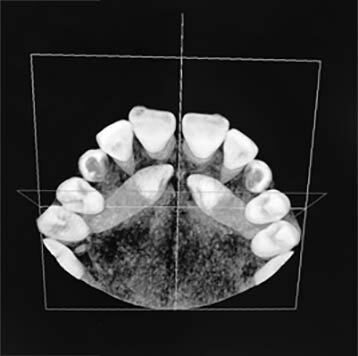 We also have the capability to take 3-Dimensional X-rays if needed. 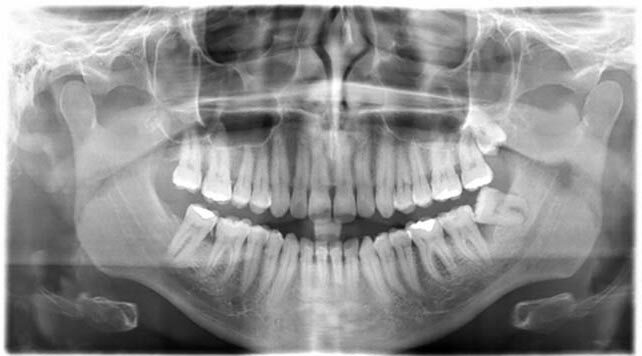 If you have extra teeth or impacted teeth, taking a 3D X-ray helps Dr. Loftus more accurately develop a diagnosis and treatment plan.